HOUSTON’S LEGAL TIP – WHAT IS UMBRELLA COVERAGE AND WHEN DOES IT RAIN? HOUSTON’S LEGAL TIP TUESDAY — check your auto insurance UM coverage after reading this post! 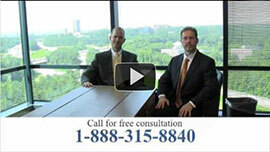 HOUSTON’S LEGAL TIP: WHAT TO DO IF YOU ARE IN A CAR ACCIDENT? HOUSTON’S LEGAL TIP SERIES — WHAT HAPPENS IF A GUEST GETS HURT IN MY HOUSE OR APARTMENT?